High Performance Butterfly Valves have either resilient disc or seat seal, which is replaceable. 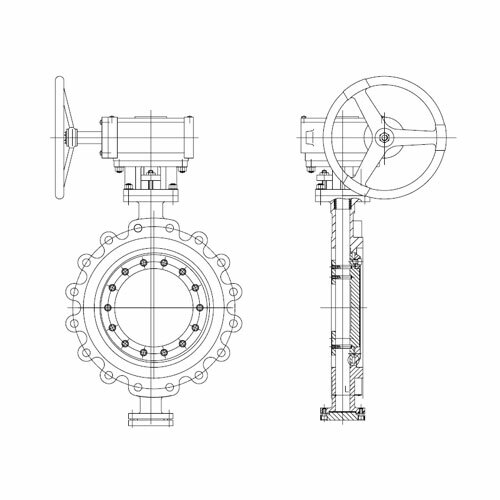 Compare to the rubber lined butterfly valves, the offset design of the high performance butterfly valve increases the valve's sealing ability, decreases its tendency to wear and lengthen its service life. Materials of Valve Body: WCB, LCB, WC6, WC9, C12, C5, CF8, CF3, CF8M, CF3M, etc. 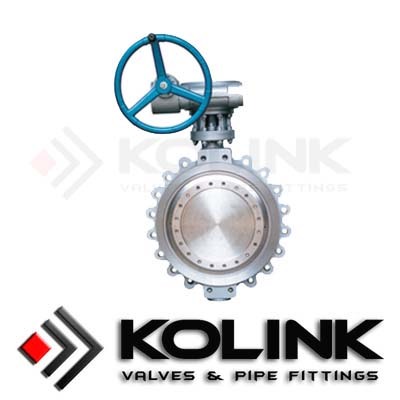 Looking for ideal High Performance Butterfly Valve Manufacturer & supplier ? We have a wide selection at great prices to help you get creative. All the Offset Butterfly Valve Manufacturer are quality guaranteed. We are China Origin Factory of Double Eccentric Butterfly Valve Supplier. If you have any question, please feel free to contact us.